COMMENT: Marty; I was just surfing and discovered that CNN did quote you back in 1998. They said you beat Soros since he lost $2 billion and you correctly called the Russian collapse and the Long-Term Capital Management collapse. Maybe they will wake up and quote you again being the only one to get the Dow right since 2010. REPLY: Interesting. I forgot about that interview. It is the computer that is tracking the world. It is impossible for one person to monitor every market around the globe constantly. I do remember some others back then saying similar things. 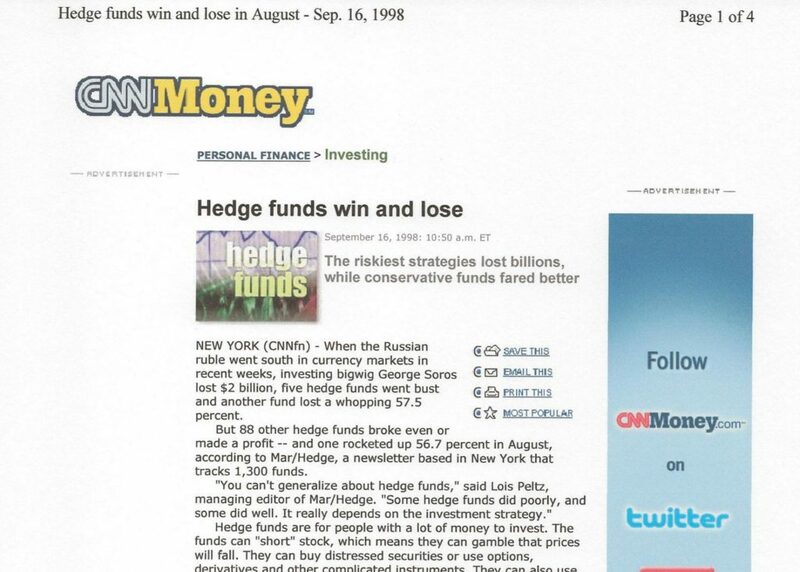 That was when I was named Hedge Fund Manager of the year. All the Hedge Fund punters were colluding together on Russia. They were all expecting guaranteed trades. 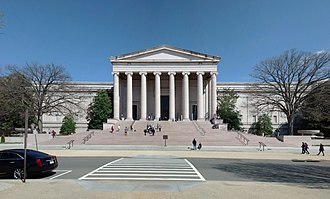 As I have said before, Edmond Safra invited me to the IMF dinner where he rented out the entire National Gallery of Art in Washington. They were trying to get me to join them on Russia and bluntly said the IMF was in their pocket and would keep the loans going so they could get tens of percentage points in interest from Russian bonds. I told them my model said it would collapse. They disagreed because they paid off the IMF and had the “perfect trade” in play. 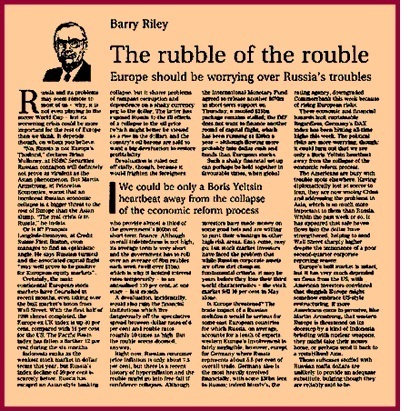 After the London FT put our forecast on the front page of the second section, that started the blame game where I became the target since they all lost. As I said many times, the majority must be wrong even when they have billions and the IMF in their pocket. « Why does the Mainstream Media Suppress the Truth?